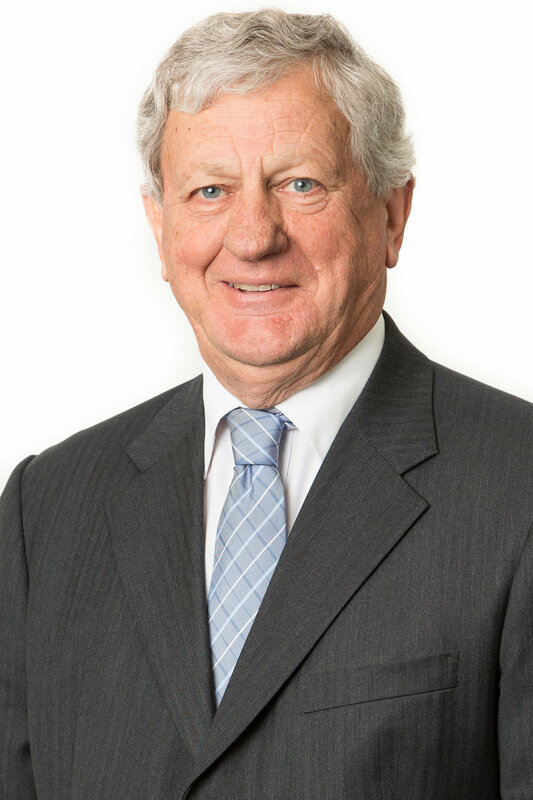 Alan Letcher is a Fellow of the Chartered Accountants Australia and New Zealand and a Chartered Tax Adviser with the Tax Institute. Alan is a registered tax agent and company auditor. His areas of expertise include business taxation, estate planning, superannuation and negotiating with financial institutions. With over 20 years' experience in Human Resources and Work Heath Safety Scott and the Directors of Letcher Moroney have formed a joint venture to provide Human Resource and Work Health Safety Consulting Services to existing and new Letcher Moroney clients. Scott has previously managed his own HR Consulting business and his areas of expertise include Industrial Relations, Employee Management, HR Systems and Process, Recruitment, Training and Work Health Safety compliance. Scott holds qualifications in HR, WHS and Training and is a member of the Australian Human Resources Institute (AHRI). Mark Yeomans is an authorised representative of Charter Financial Planning and heads up Letcher Moroney Financial Services. Mark has been in the financial services Industry for over 20 years and is a certified financial planner. Mark has a wealth of knowledge in regard to financial planning, insurance and superannuation.